36 UAH/kg. - from 100 kg. 33 UAH/kg. - from 1000 kg. Percarbonate of sodium represents white crystal powder. 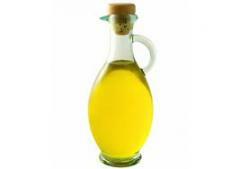 It is used as effective oxygen bleach in production of laundry detergents and other goods of household chemicals. Content of active oxygen is not less than 13%. The increased stability. In bags on 25 kg. 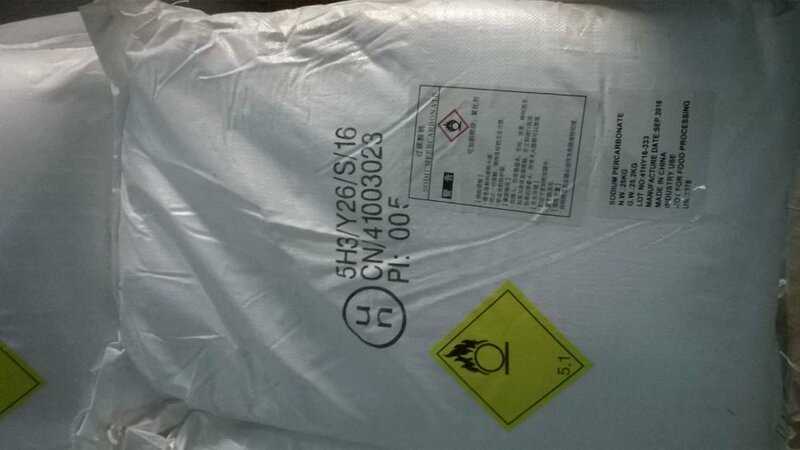 Unbelievable price on Sodium percarbonate in Kiev (Ukraine) company Himkonsalting, OOO.